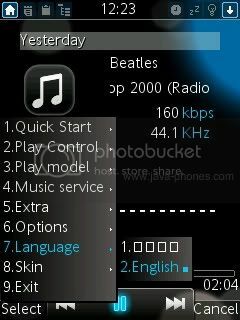 Photomate is an application that will help you to take better picture with your SonyEricsson phones. DJ Mixer is a J2me application from Nokia will make it easy to record and edit music files right on their mobile phones from now on. DJ Mixer is available for several Nseries phone models.